Amy Radil joined KUOW as a reporter covering politics and government in 2005. She got her start in radio as a reporter for Minnesota Public Radio from 1997 to 2000. She then freelanced for four years from Rio de Janeiro, Brazil, contributing primarily to two public radio programs, The World and Marketplace. 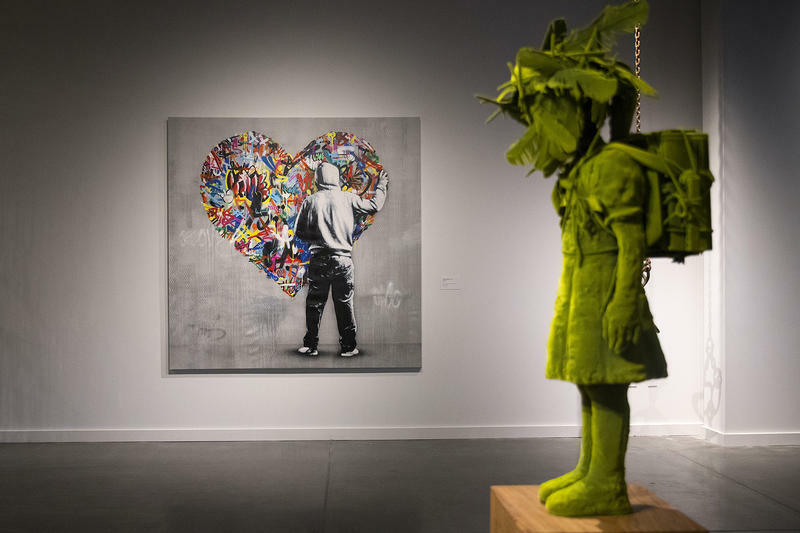 Amy graduated from Williams College in 1994 and received an M.S. from the Columbia University Graduate School of Journalism in 1997. 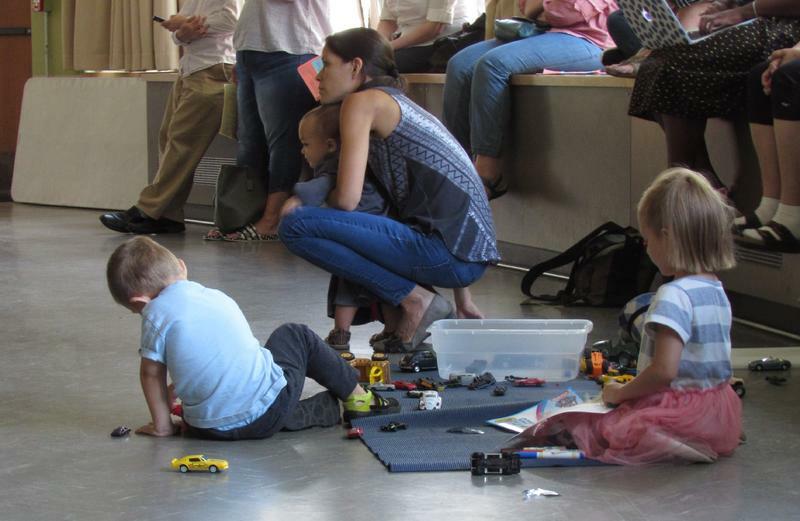 To see more of Amy's KUOW portfolio, visit our current site. Kim Malcolm talks with Amy Radil and David Hyde about the primary battle for the 8th Congressional District. At Republican party headquarters in Bellevue on Tuesday, Republican Dino Rossi said he was celebrating being the top vote-getter in the initial primary results. 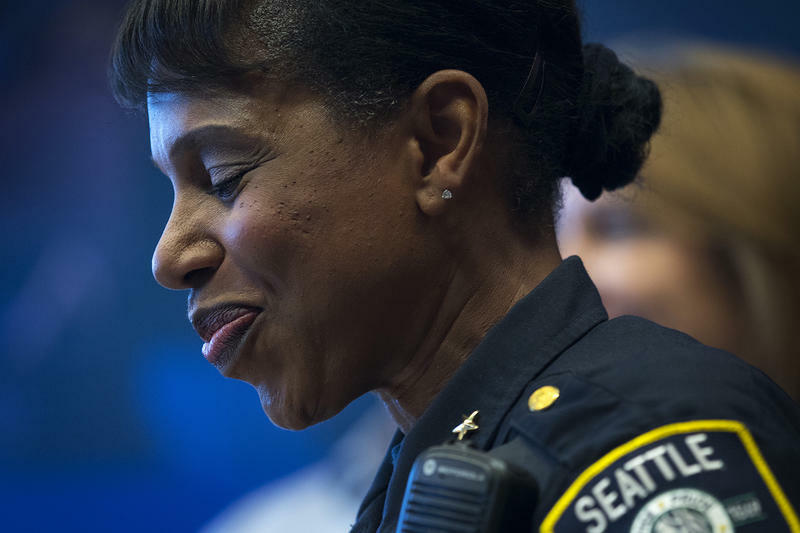 As Carmen Best enters the confirmation process to become Seattle’s next police chief, she told the City Council Wednesday how her profession has transformed since she entered the force 26 years ago. King County Prosecuting Attorney Dan Satterberg is seeking his fourth term this November. In the 11 years he's held office, some years he’s run unopposed. But this year he’s facing a challenger from the left: public defender Daron Morris. Supporters of a ballot measure to create a new carbon “fee” in Washington submitted 377,000 signatures to the Secretary of State's office this week, which should be more than enough for the initiative to qualify for the November ballot. In Seattle, labor leaders and Democrats were distressed–and defiant–over the latest U.S. Supreme Court decision suffocating public sector unions. The ruling in Janus vs. AFSCME allows public employees to opt out of paying for collective bargaining, which could shrink union membership and political clout. Hundreds of community members packed a meeting at St. Mark’s Cathedral in Seattle on Wednesday to find out how to help asylum seekers detained in SeaTac and Tacoma. Backers of the campaign to repeal Seattle’s “head tax” won’t say how many signatures they’ve gathered, but they’re optimistic. Adam Cornell is poised to become the next prosecuting attorney for Snohomish County – he’s currently a deputy prosecutor, running unopposed for the position this fall. 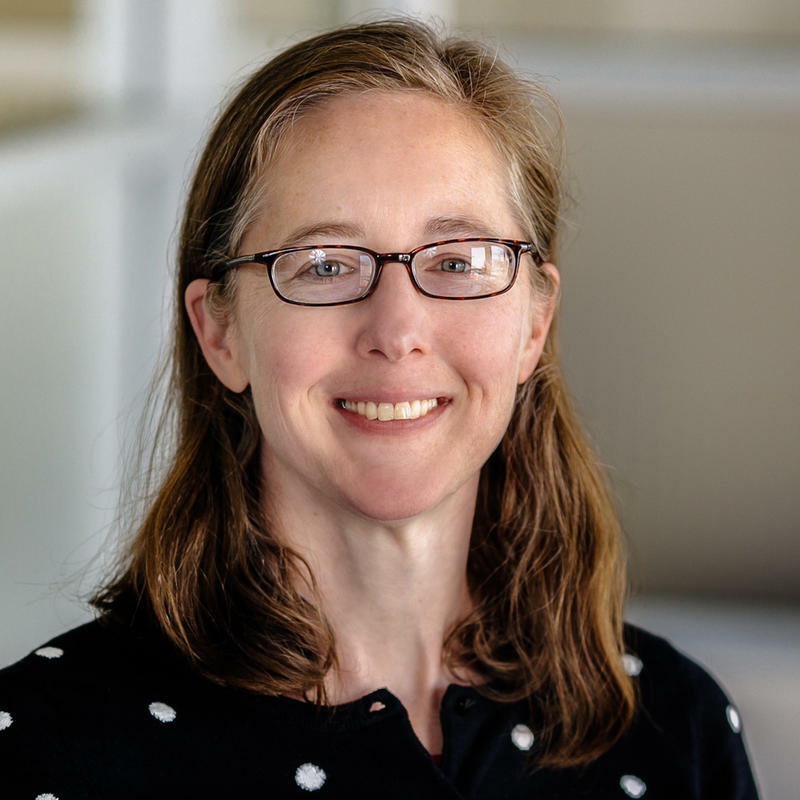 In Auburn, Dr. Shannon Hader had returned home to run for Congress — a move prompted, she said, after seeing her work "dismantled" by the Trump Administration. In Issaquah, Dr. Kim Schrier, a pediatrician, said the 2016 election results, and changes to the Affordable Care Act, also inspired her candidacy. And Jason Rittereiser, an employment attorney, said he has championed working women — including a new mom's right to a lactation room at her job. 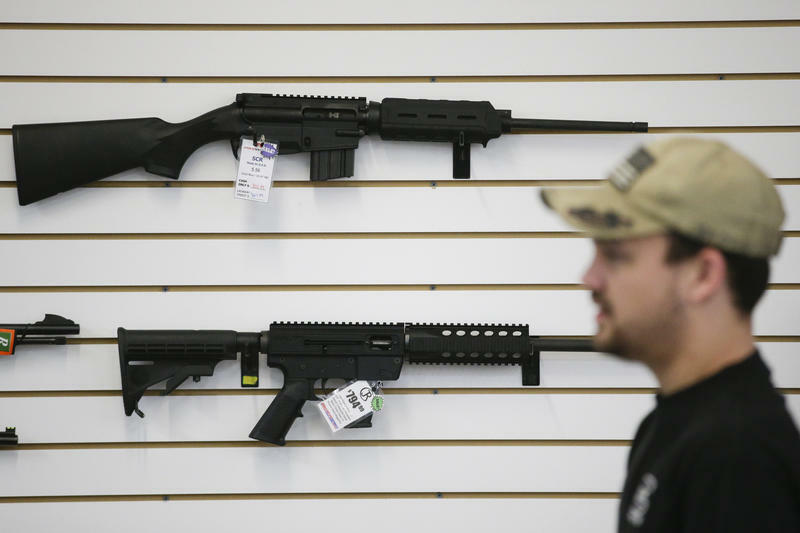 Gun owners who don’t store their guns securely could face new civil penalties under legislation unveiled Thursday by Seattle Mayor Jenny Durkan. 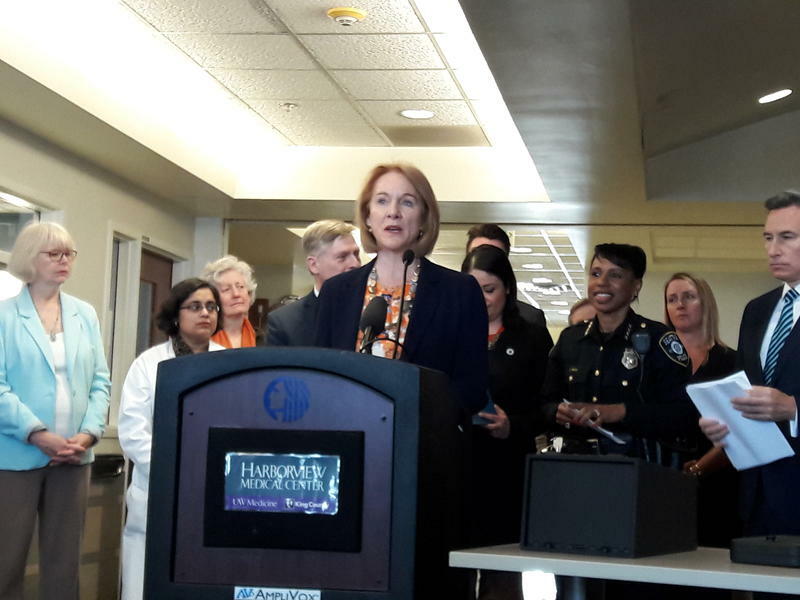 Durkan said the goal is to reduce gun deaths including accidents and suicides. Seattle’s new head tax for homelessness services was bitterly opposed by many business owners. Now some say they will ask voters to repeal it in a ballot referendum. 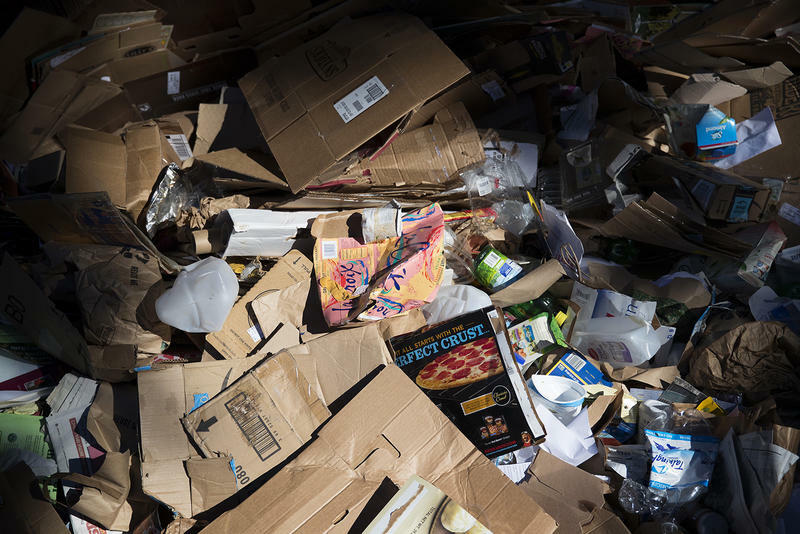 King County officials say China’s refusal to accept U.S. recycling could lead to increased costs and missed environmental goals. But maybe there's a way to clean up our act when it comes to recycling. China has been the main customer for mixed paper collected in King County. But lately China has shut down that market, saying U.S. recycling isn’t pure enough — we send along too much material that can't be processed. 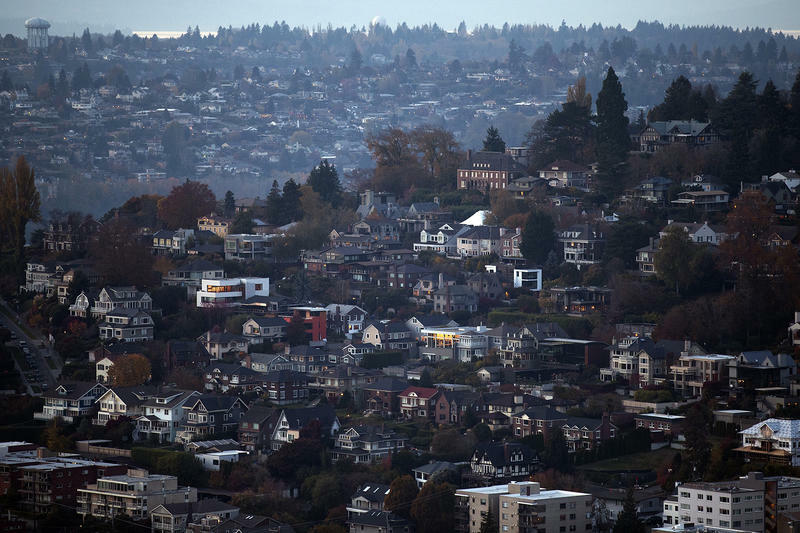 A King County audit criticized local efforts to fight homelessness as fragmented this week, saying no single entity has enough decision-making power to make an impact. 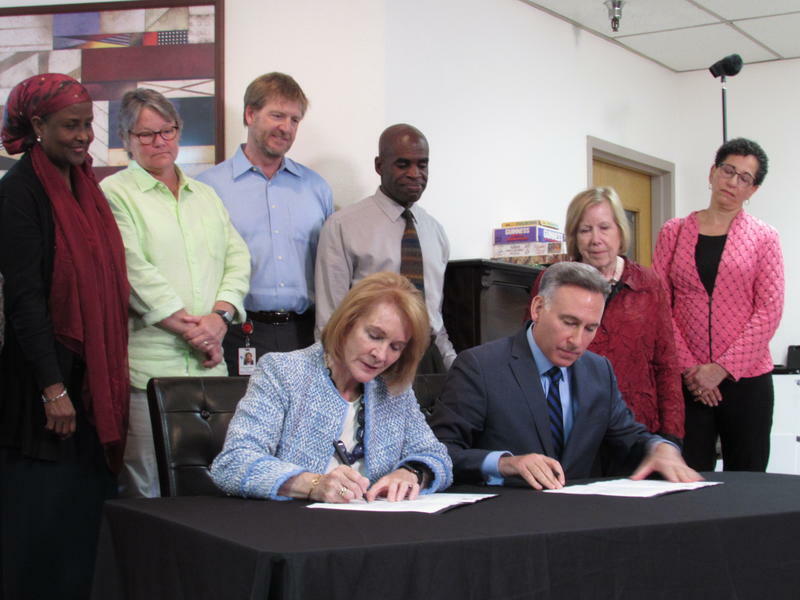 Against that backdrop, Seattle and King County officials are now promising to streamline how they deliver homelessness services. 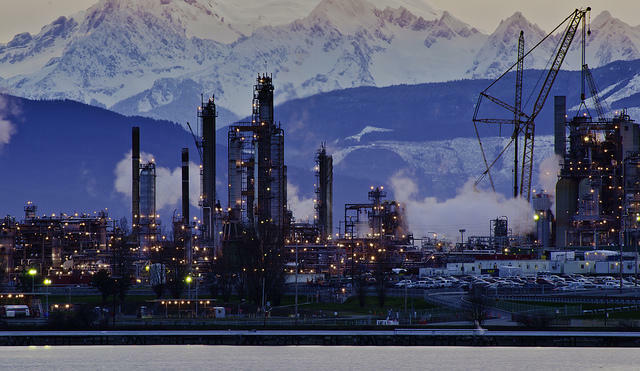 Backers of a proposed carbon fee in Washington state say they’ve gathered 36,000 signatures and are on track to put their measure on the November ballot. When you see wood smoke and naked people in Ballard, you’ll know the new Nordic Museum is finally complete. Many cities require permits to cut down trees on private property. Currently Seattle isn’t one of them. But a new proposal would create that system, to track and put a price on tree loss. Seattle is about to appoint its first-ever inspector general of police. The city’s chosen candidate, Lisa Judge, said the Seattle Police Department shows “a hunger for progressive change” that is a rarity in the policing world. This year’s race for Washington’s 8th Congressional District is considered among the country’s most competitive. 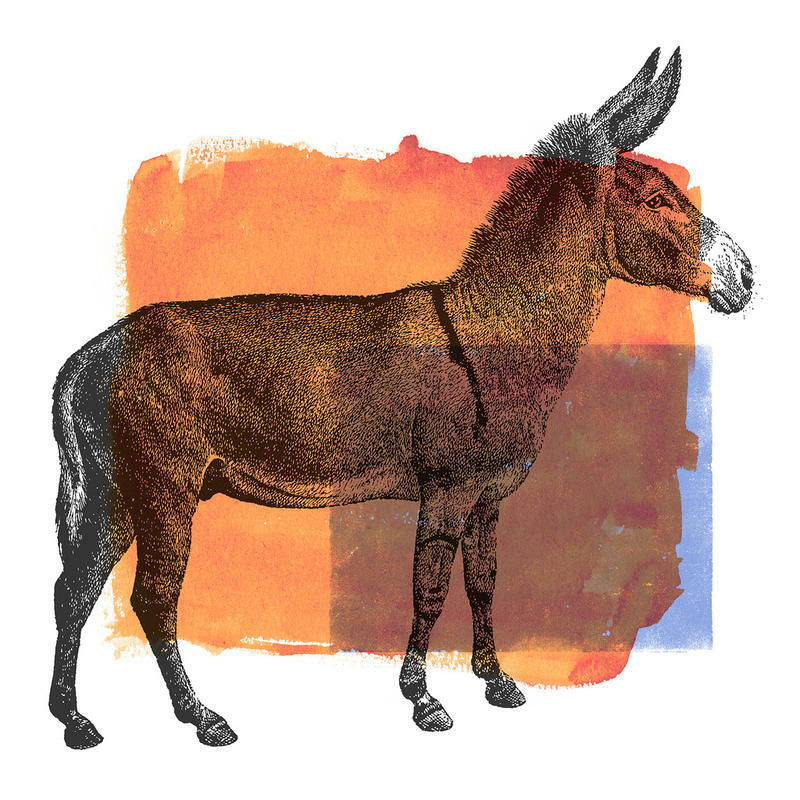 In 2016 its voters chose Democrat Hillary Clinton along with Republican Dave Reichert. Now Reichert is retiring and Republican Dino Rossi is running to replace him. 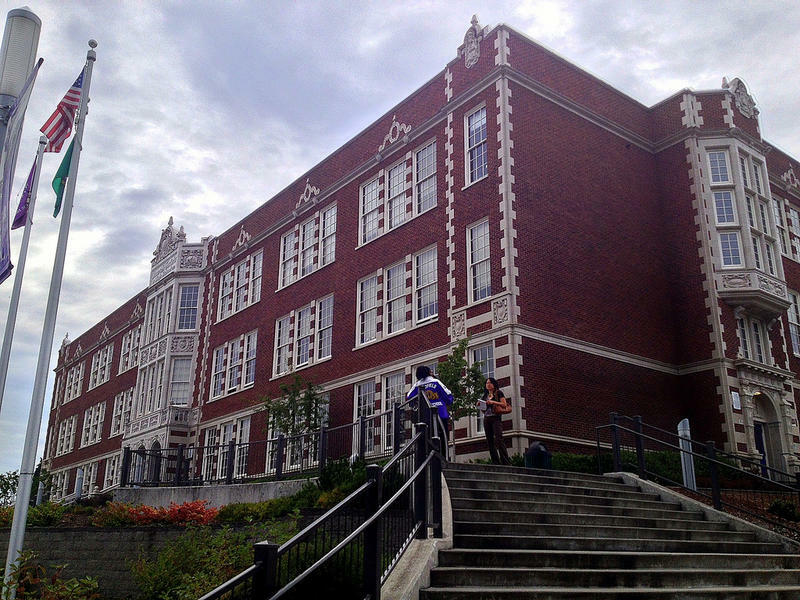 Saying they want to keep up the pressure on elected officials to pass new gun control measures, Seattle-area students joined a national school walkout on the 19th anniversary of the shooting at Columbine High School. 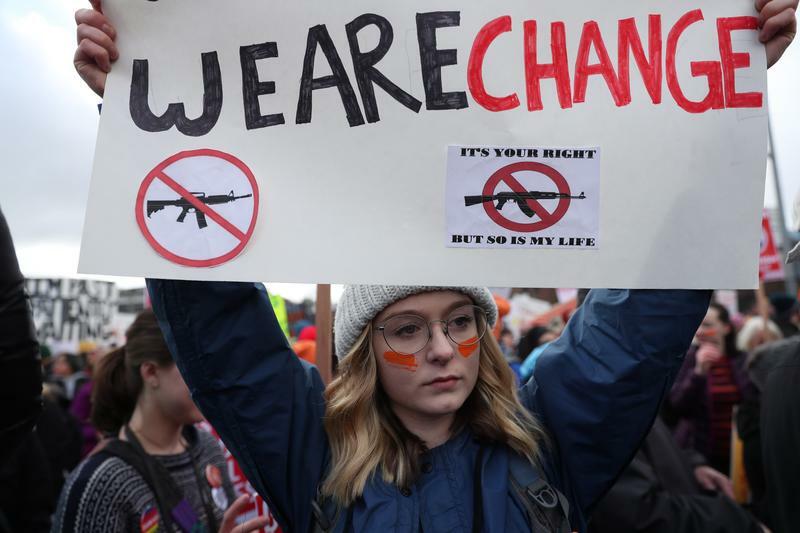 But they said Friday’s gathering was intended to shine a light on gun violence in the U.S. beyond shootings on school grounds. 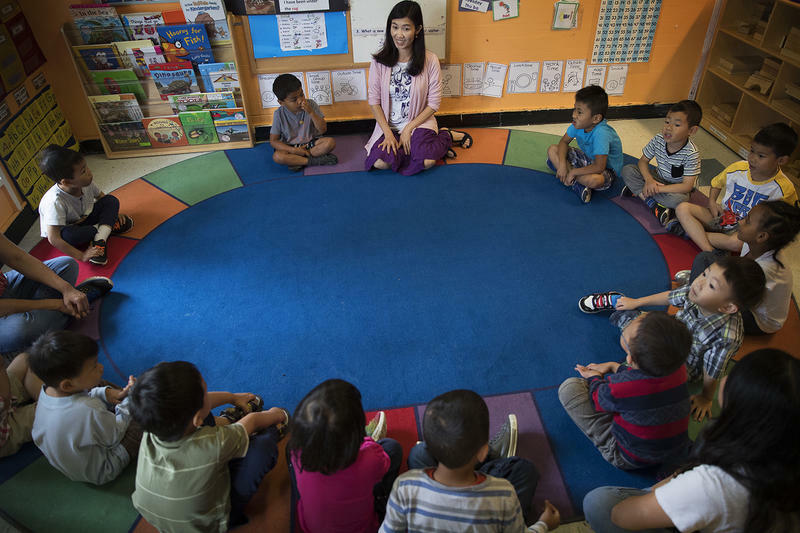 Seattle Mayor Jenny Durkan has proposed a new, bigger education levy that would take city dollars from elementary schools. That money would instead go to adding preschool slots, two years of free community college and counseling for high school students. 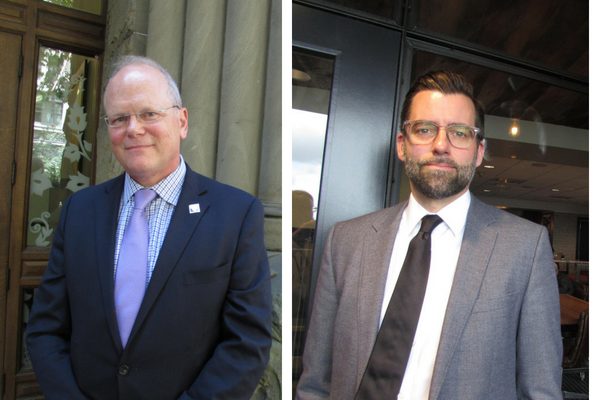 King County Democrats say they’ve been torn this year between resolving a workplace scandal in their own ranks, and supporting candidates in this much-anticipated election year. Now they say they’re ready to move forward. The family of an unarmed Native American man killed by Lakewood Police in 2015 is suing the city in federal court. The complaint accuses the department of racial bias and negligence in its training. 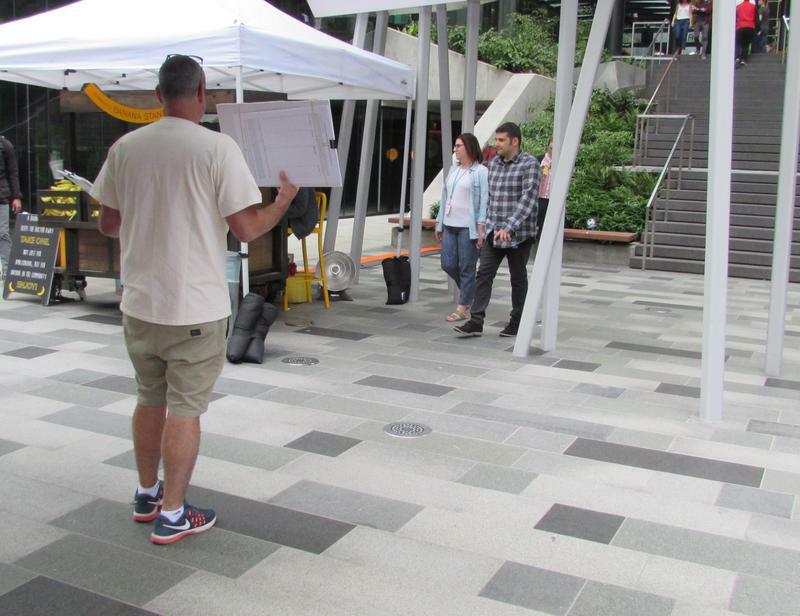 Small businesses in Seattle disagree about a possible new tax to ease homelessness. But they agree on this: They can't afford it. Supporting student walkouts — yes. We are at the 'March for Our Lives' in Seattle this morning where 50,000 students and their families are expected to rally. We will update this post as the march progresses. 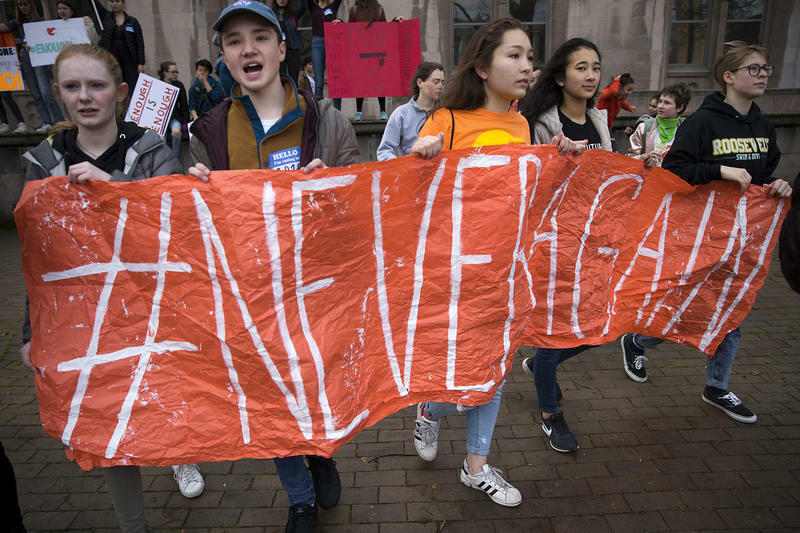 Student organizers say Saturday’s March For Our Lives rally in Seattle will emphasize voter registration and concrete steps young people can take to advocate against gun violence. 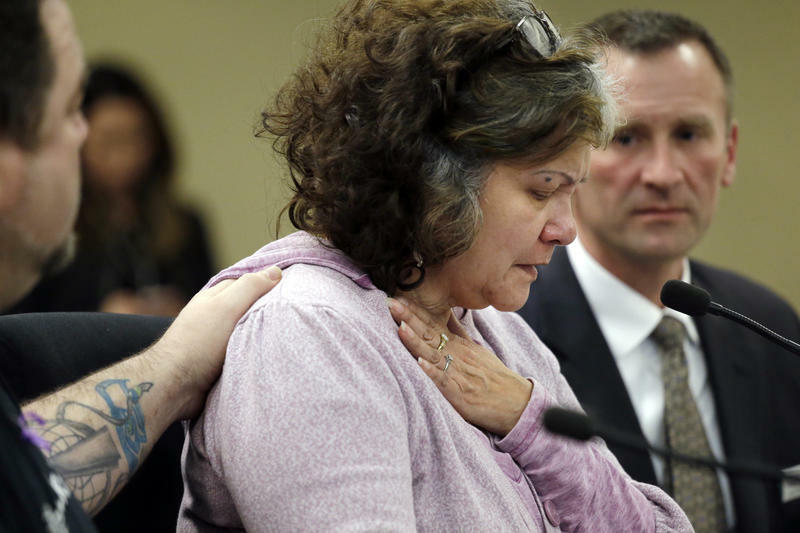 There are still a lot of things Marilyn Covarrubias doesn’t understand about why her son Daniel died in an encounter with Lakewood police officers in 2015. Like why the officers mistook his cell phone for a gun. 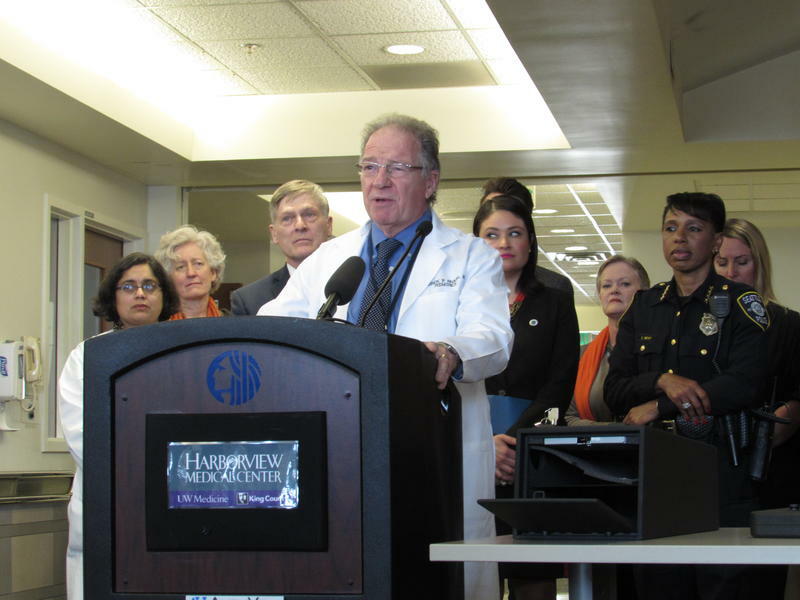 Why they didn’t call for medical help sooner after the shooting. And why they were so quick to open fire. 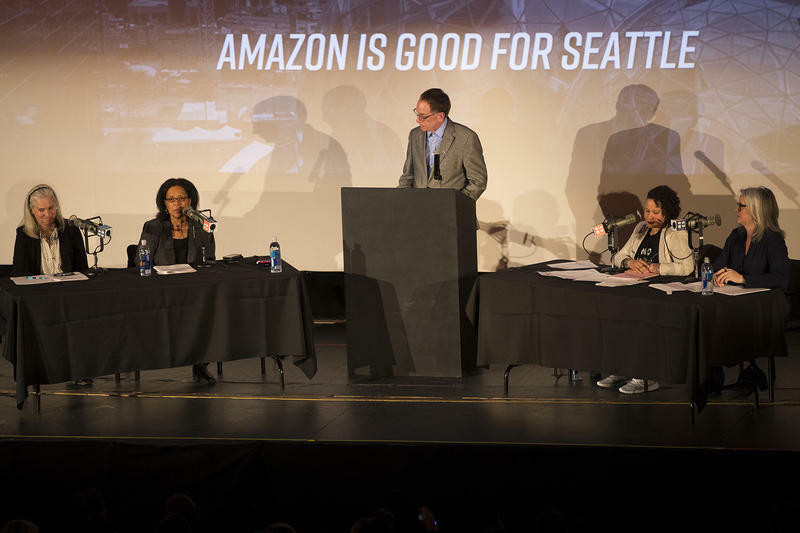 Explain this: while half the people at KUOW's Amazon debate Wednesday came to the conclusion that the company is not good for Seattle, three-quarters of the audience also said they have an Amazon Prime membership.